A single bottle of Louis Roederer Cristal,Vintage, 2009, Champagne (75cl)Presented in a Fabulous Gold Presentation case, complete with a Louis Roederer Silver Plated Ice Bucket (takes both normal 75cl and Magnum 1.5L bottles). 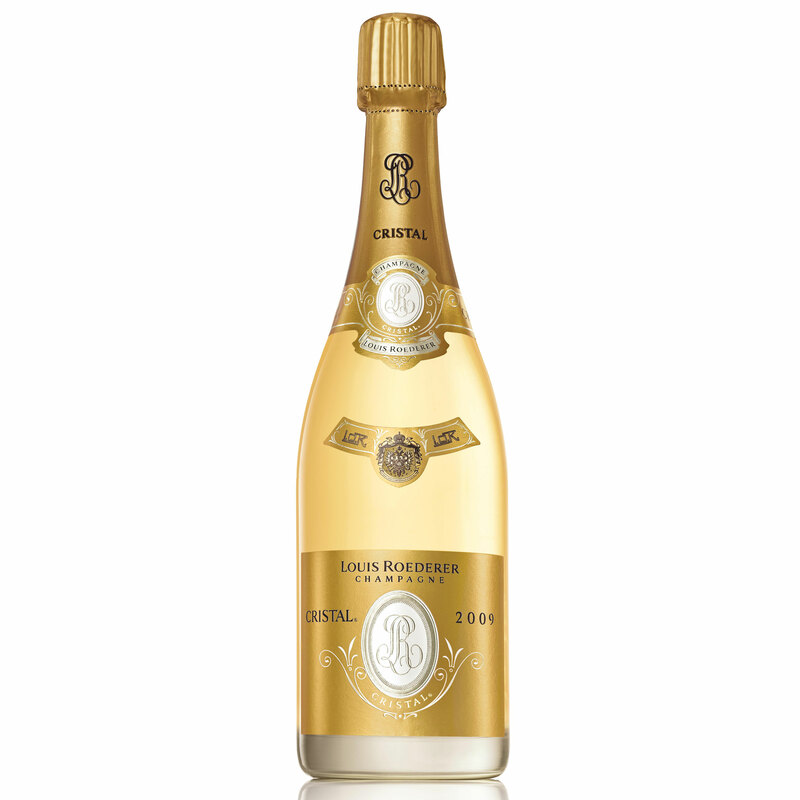 Cristal by Louis Roederer is the worlds most prestigious Champagne. Vintage 2009 is a noted celebrity of the Grande Marques and it has the cachet of pure indulgence and opulence. You have to try this one at least once!